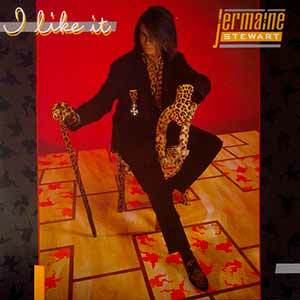 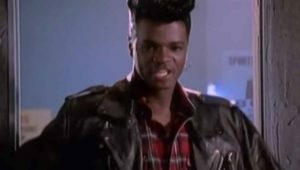 Jermaine Stewart – I Like It – Official Music Video. The song was written by J. David, Julian Stewart Lindsay and Jermaine Stewart. 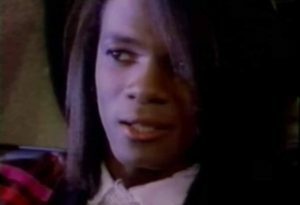 It was released as the second single from Stewart’s 1984 album “The Word Is Out”.